Like Love Child, it uses interviews with now quite elderly people to bring out these extraordinary stories. It is based on original research by Jimmy Fox, who is credited as co-author but I did the writing. 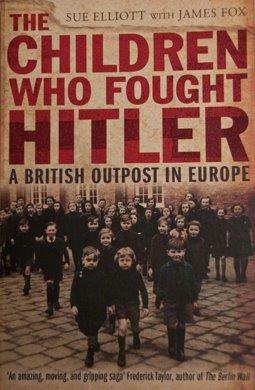 Buy The Children Who Fought Hitler on Amazon here.